Price includes License and software. USB "Dongle"
Additional CPUs & memory available in 1GB increments. Includes 1 year full 24/7/8 Support. In most cases support response will be considerably faster. FREE Upgrades to the application are available for the length of the support contract. 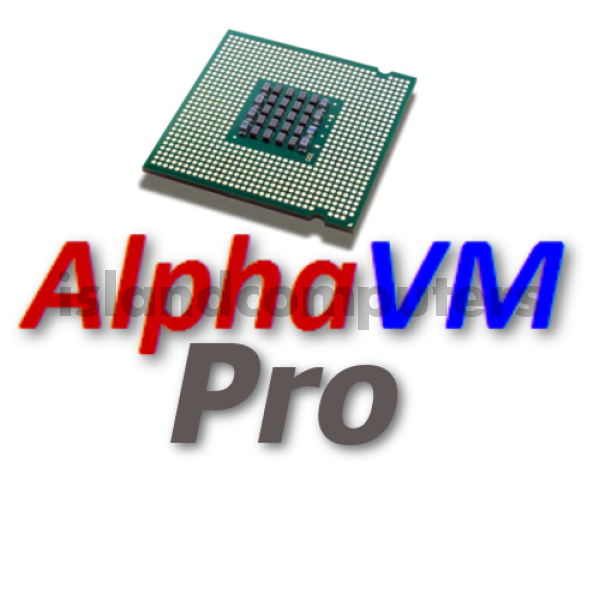 Do you have any questions about AlphaVM-Pro 1 CPU Base JIT-3 Emulator with 2GB Memory?